I admit. I was ignorant of this mission prior to the event. I didn't know that there is such program as this that helps a lot of Filipinos especially that help build schools, houses and even reach our Yolanda victims. And I'm glad I was able to attend and learned more about the Shared Mission for Sustainable Living held at Mandaluyong Elementary School. 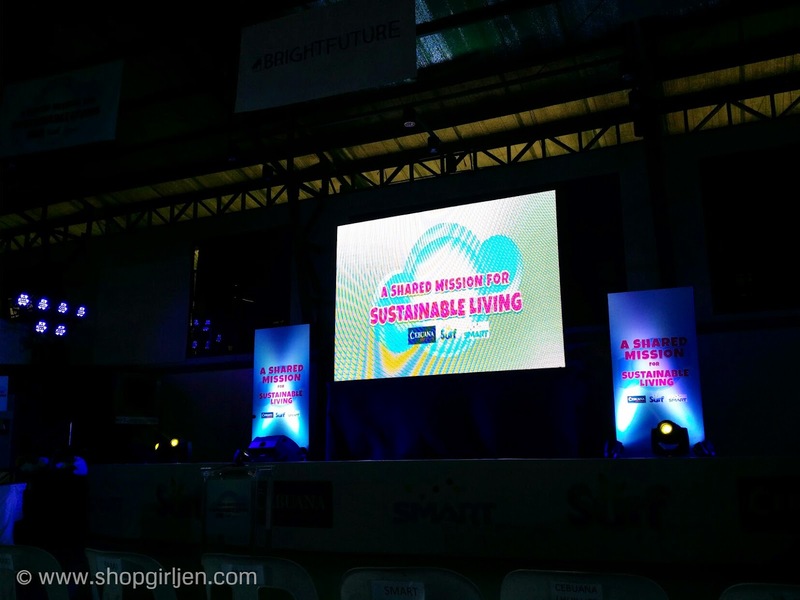 Three industry leaders, Unilever, through its number one laundry brand Surf, Smart Communications and Cebuana Lhuillier have renewed their commitment to champion environmental sustainability. 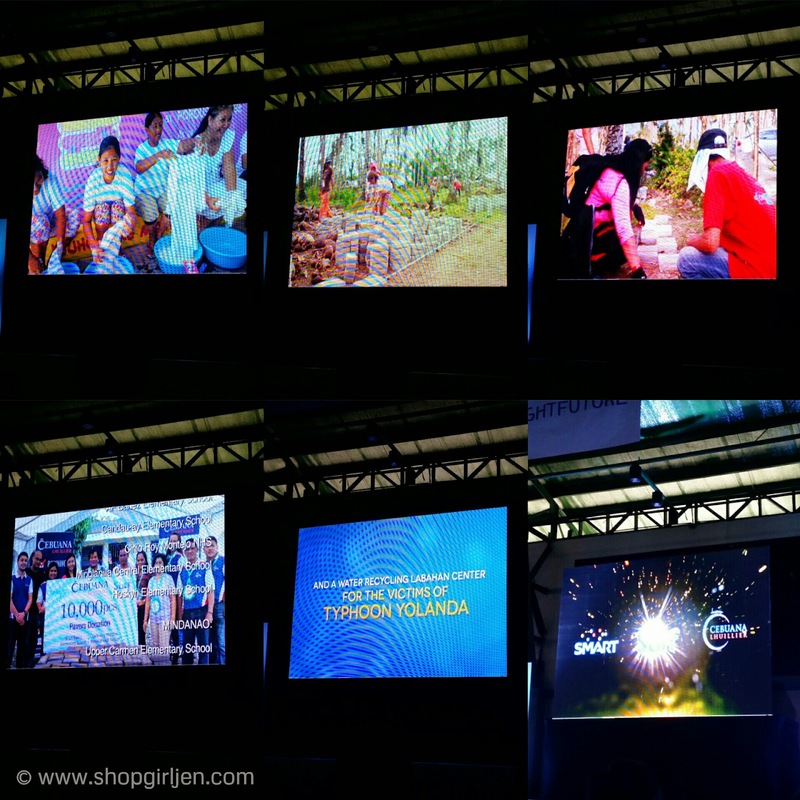 Their mission is to improve Filipino lives and bringing a brighter future to one billion people worldwide. 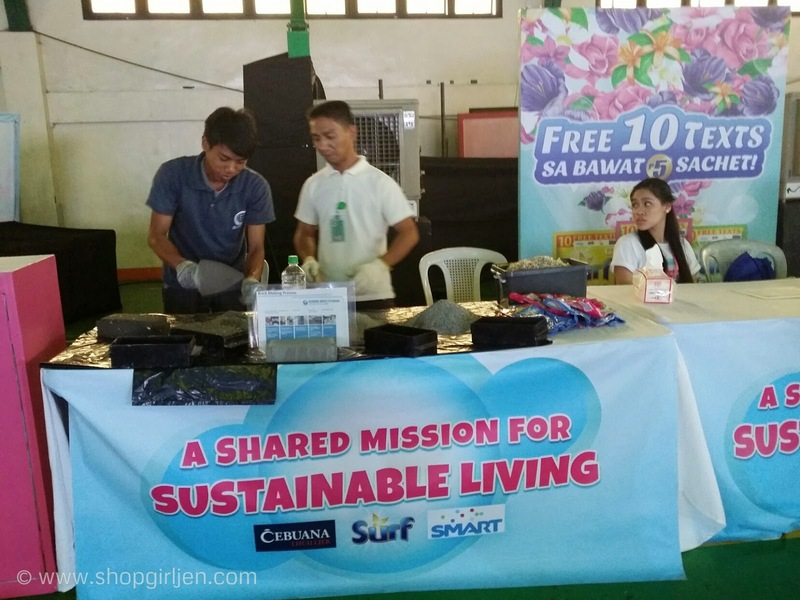 The Sachet Recovery Program is on its third year and through their joint efforts they can educate more consumers about sustainability and waste recycling. 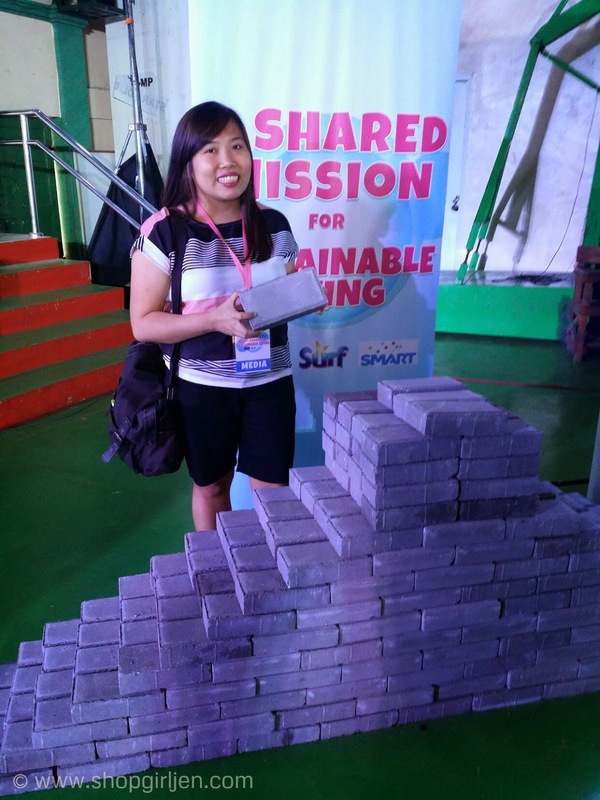 In Year 1, they collected 4.5 million sachets, which they converted into 45,000 pavers. In 2014, they collected an additional 7.5 million empty sachets nationwide. 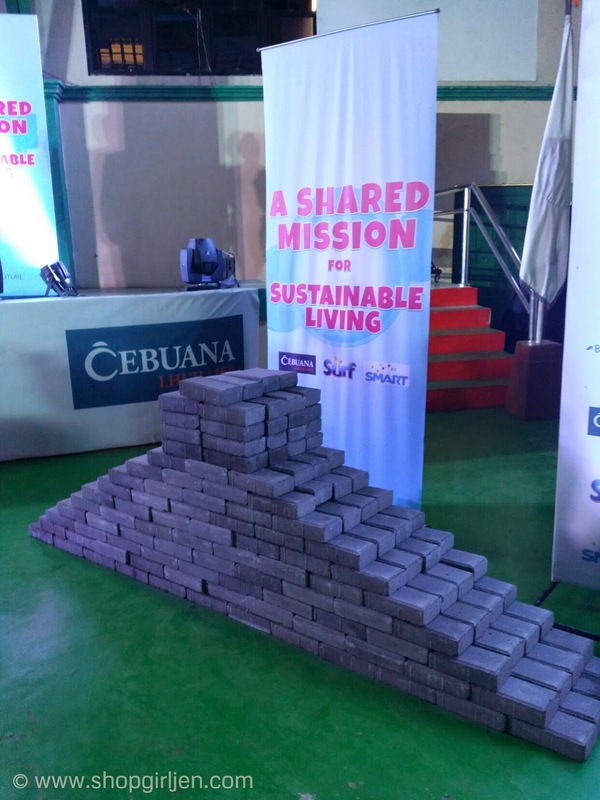 Some of the pavers were readily donated to Barangay Union Coastal of Mayorga, Leyte and served as foundation to the environmentally-friendly facility, Surf Labahan. This year, the three industry leaders plan to make the Sachet Recovery Program bigger and better! 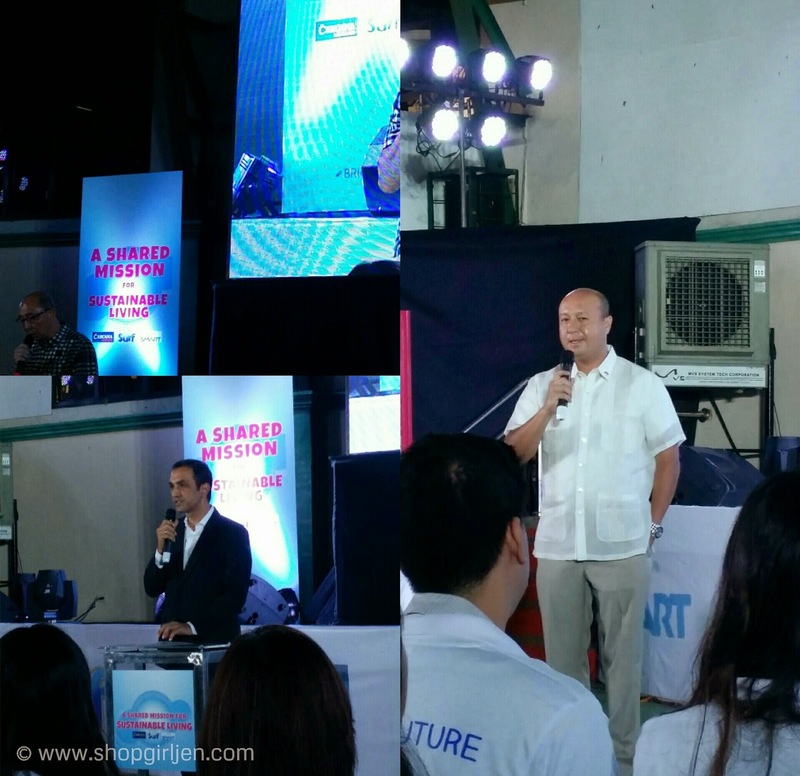 For every sachet surrendered in any of the close to 2,000 Cebuana Lhuillier outlets, consumers will receive 10 free texts from Smart. I was in awe when I learned this. Surf sachets into pavers? Oh yes! 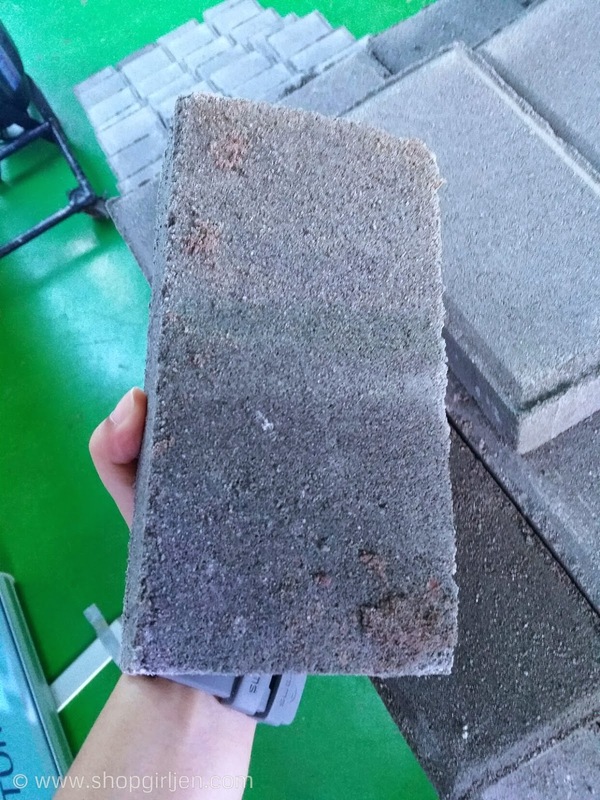 Pavers that will help build schools and houses. And the process of turning sachets into pavers is amazing! One of the best invention ever, don't you agree? It is also a win-win for us! You get to clean your laundry through the use of Surf sachets, help our Filipino communities and you'll also get to have free texts to communicate with your loved ones. Good news! 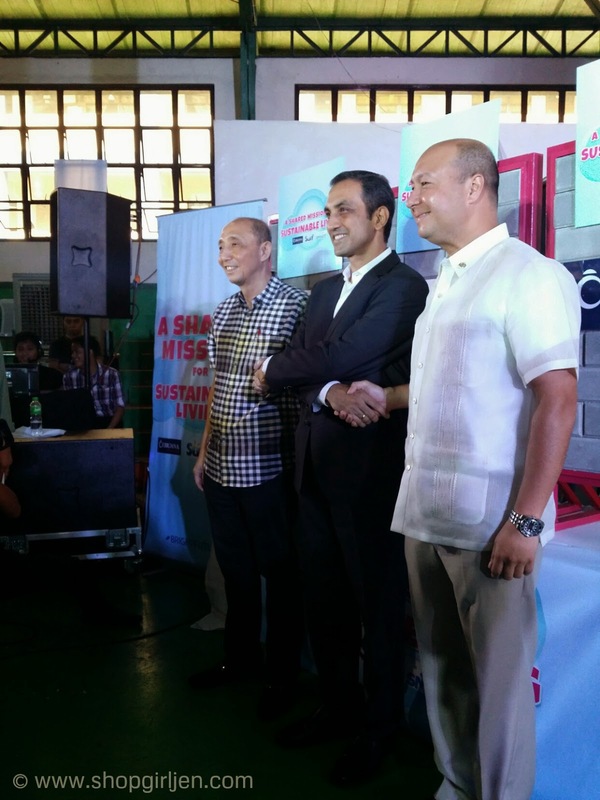 Smart is expanding its support for this program. 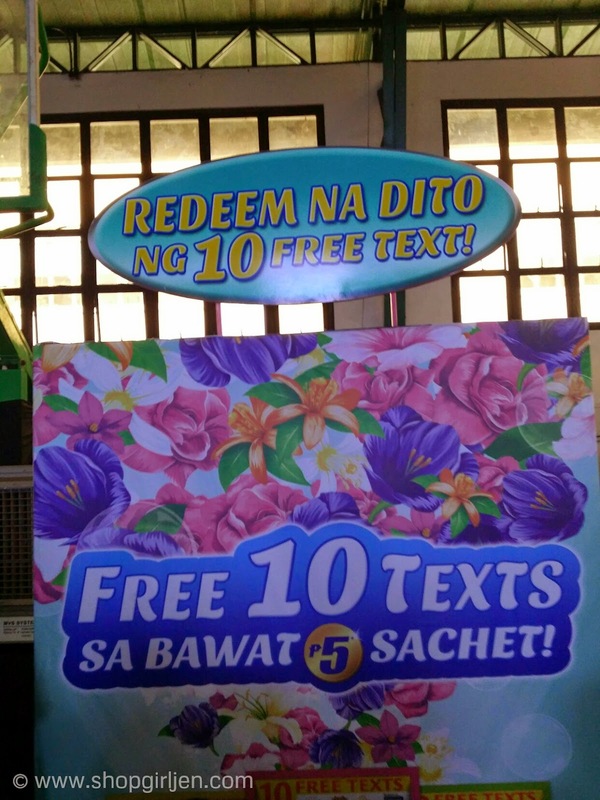 Starting this year, Talk 'N Text and Sun subscribers will also be able to exchange their Surf sachets for free text. 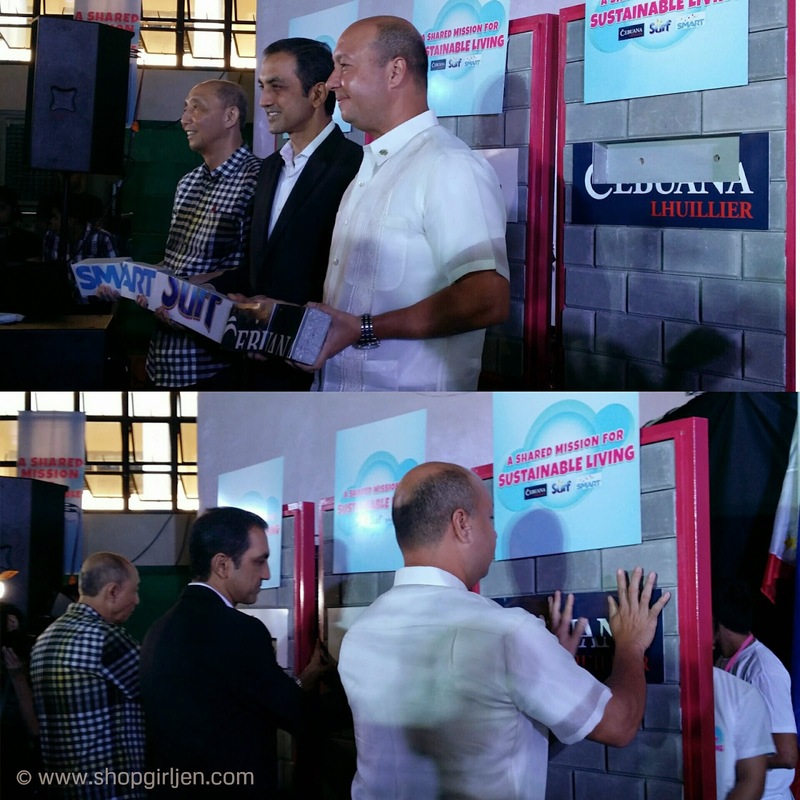 Kudos to Smart Communications, Surf and Cebuana Lhuillier for their partnership and for helping hand in hand in helping our environment and building new lives for Filipino people. 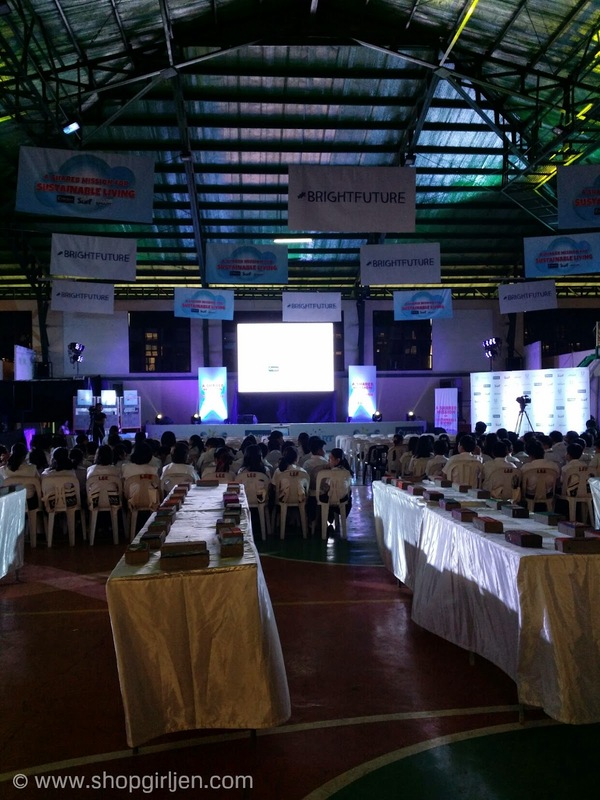 During the event, the partners also donated 7,000 cement pavers to the Mandaluyong Elementary School. 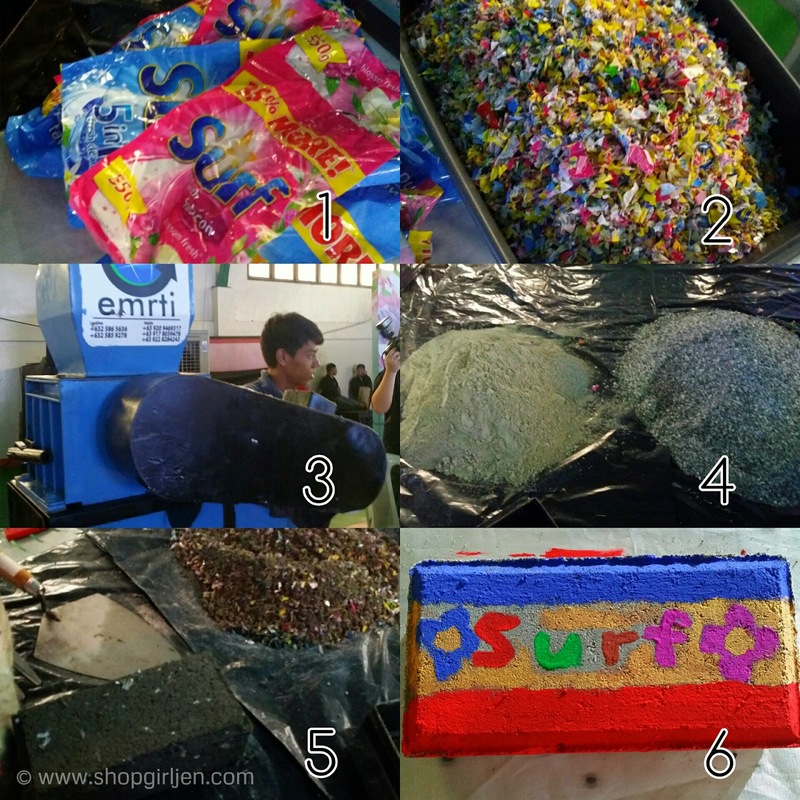 The construction materials were made from hundreds of thousands of shredded empty sachets that will form pathways to improve school grounds and make walking around the school more convenient for students. So what are you waiting for? 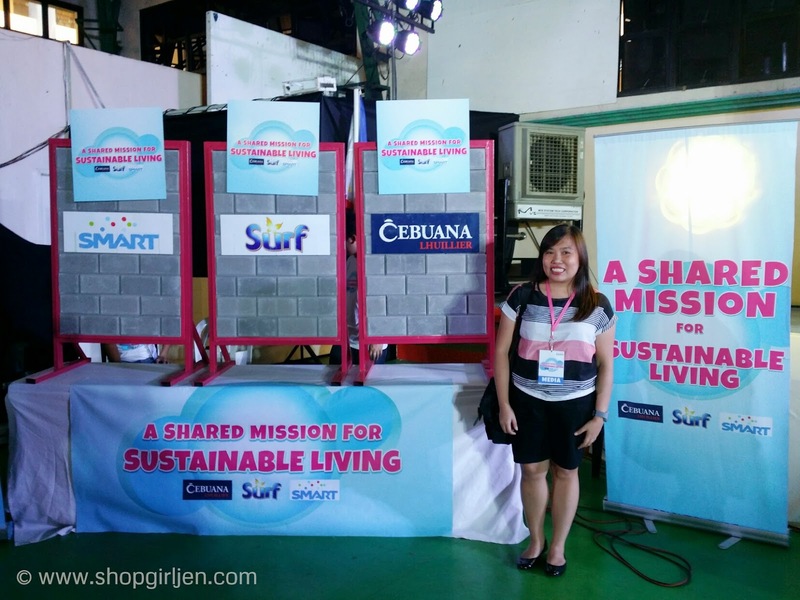 Go and buy Surf in sachets, go to any outlet of Cebuana Lhuillier for redemption and you'll get a 10 free SMS from Smart.